User Reviews For Local SEO | Pebble Infotech Pvt. Ltd. 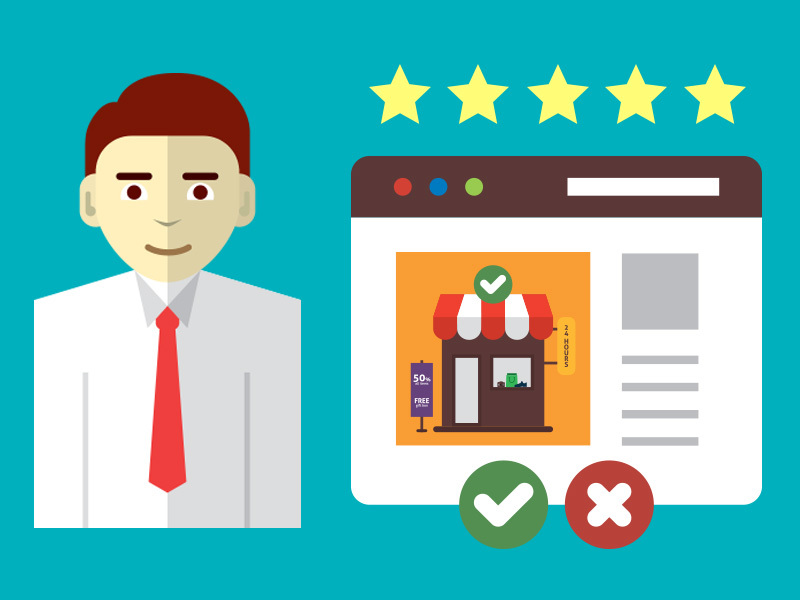 Customer reviews are an important scoring element for modern SEO and it should not be overlooked by online sellers. Customer reviews are essential for local businesses. It doesn’t matter if your site is e-commerce or not, reviews will help you to boost your position in search engines. For instance – Just search for restaurants in Thamel, the best positions are occupied by restaurants with good customer review. Before buying anything, your customers need reassurance and confirmation if they are making the right move. So, if a customer intends to buy anything from you, seeing a four-star rating or reading positive feedbacks might give them an extra push. Similarly, if you see a restaurant with four stars and 675 customer reviews, then it’s obvious that you’ll choose the restaurant compared to ones without. There are tons of people who read reviews before taking the next step. And without a doubt, websites with maximum customer reviews are trusted by web users. 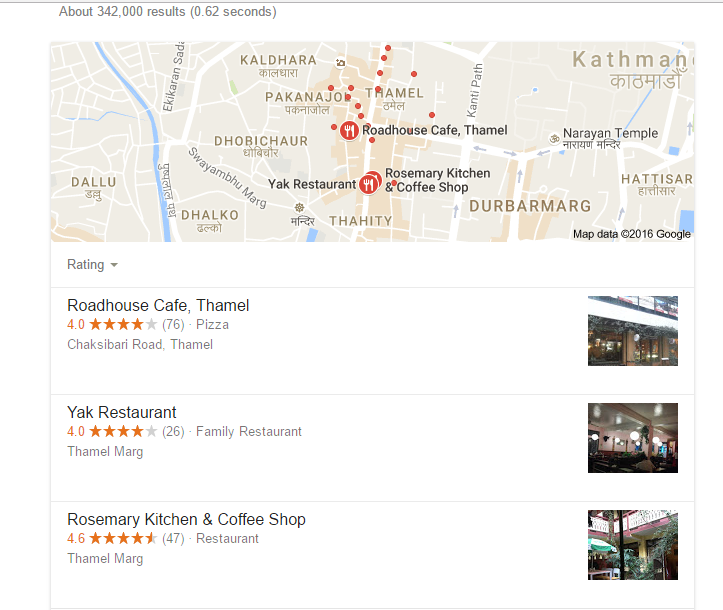 Which review sources are important for local SEO? Customer reviews are an important source for Google and it plays a massive part for local search visibility. Research states that review occupies 8.6% in ranking factor pie. Apart from that, a Google My Business listing is more than essential for local search. Registration is free, and it’s one of the important factors which can contribute to your SEO. If you haven’t integrated this into your system, you’ll need to claim your Google My Business page and place the following information. A unique description about your brand. But, if you want Google to show your reviews, you need at least five reviews. But it’s better to have more, as it helps you to stay ahead in the competition. Undoubtedly, Google reviews are very important, but it doesn’t mean you should avoid other sites. Together, they create an important signal for search engines. They tell Google about the relevance of your business and boost your visibility. Sitting on that comfortable chair of yours and bragging about your business won’t take you anywhere fast. If you want to stay ahead of the game you need to be pro-active and adopt every innovative tactic. If you want to attract positive reviews, your primary concern should be providing quality products and services. And, if you can’t do it, you’ll start to receive negative reviews. And, you can’t fake it! Even if you ask your families and friends to write reviews the truth will be revealed. 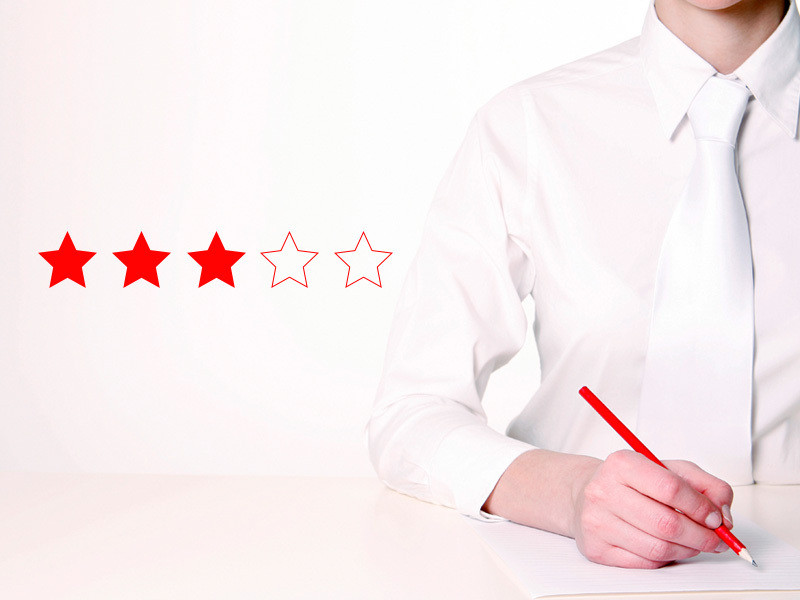 If you want positive reviews to flow through your site, then good customer service is a must. Most customers will feel compelled to leave a comment if you provide them the best services. If you have your customer’s email address, then don’t hesitate to write an email to ask for reviews. Make a list of email addresses and send them an effective follow-up. But here’s the fact more than 80% of your customers won’t leave a single word on your site. But, remaining 20% will make a decent number. As an online business, you will have accounts on different social media platforms. It means that you’ll have certain followers, use effective strategies and inspire them to add a comment on your products. But don’t overdo it, people find it annoying when you constantly send push notifications and will stop following you. Avoiding negative comments won’t do any good and might leave your brand halting in the middle. Instead, try to understand your customer’s issue and ask them for suggestions on how to improve your services. And, if you can find a reason to resolve it that it will leave a positive impression on your customers. Don’t feel low if you receive just a couple of reviews a month, it’s a good starting point. Just try to focus and build up strategies to allure more customers towards your site. 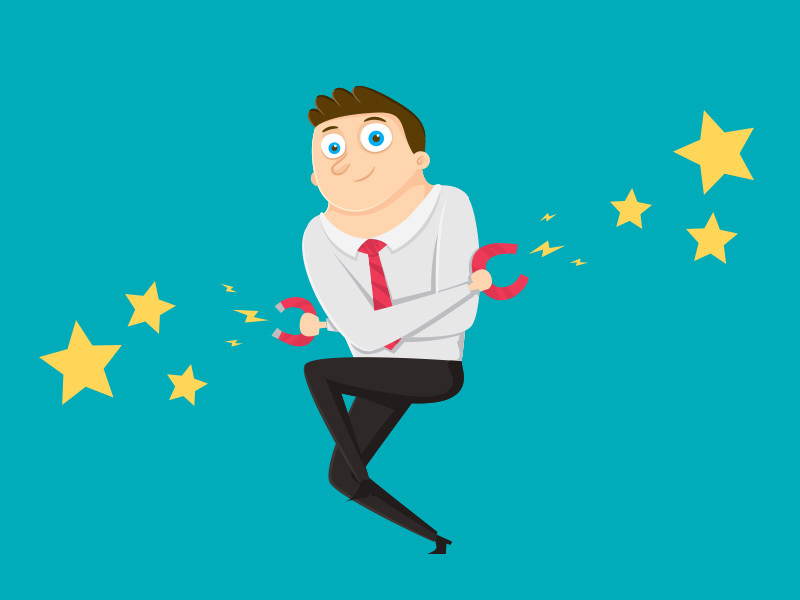 Concentrate on a steady flow of reviews, but if you start to receive a shower of reviews overnight then the lucky stars might be on your side.